There are so many delicate electronics these days and so many with secret programs that they should always be protected. It is much easier to fix something that hasn’t been messed with than it is to try to figure out what it was that someone else might have done that made the error. 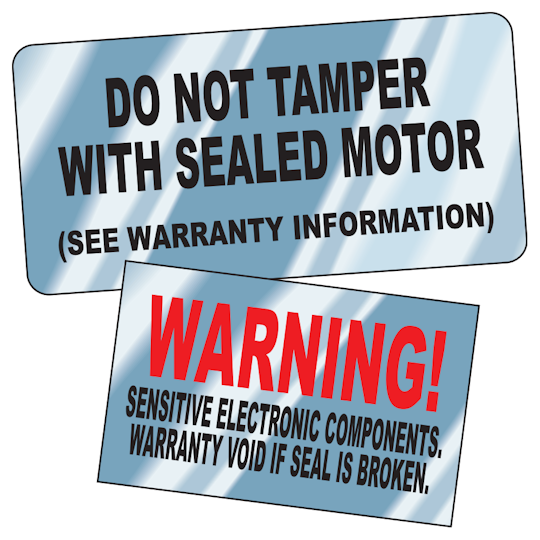 deSIGNery Signs specializes in Voidable Chrome Labels and an alternative product, "Tamper Evident Destructible Labels" Click here for more info. Check out our Spring Sale for savings on Voidable Chrome Labels & Decals and Tamper Evident Stickers in the following link. 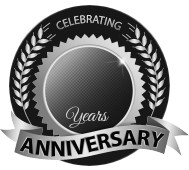 BBB Member since 2004 with a proven record of complaint free customer satisfaction on items like Voidable Chrome Labels & Decals. Click on the BBB logo above to check our record or leave a customer review. If you are in the market for Tamper Evident Stickers, give us a call today and you will soon realize why after 24 years we still have an A+ BBB rating! There is so much technology these days and it is crazy to think of how much technology has gone into a simple voidable chrome sticker. There is a sticker with a lot of responsibility that shows when something has been tampered with. How does it work? Well we will get to that. When something has been tampered with, it had hands on it messing with it that should not have happened. This, in the end, can cause more problems and more expenses. No company wants this. So to save headaches and unwanted expenses, let me introduce you to this new product. It is a Voidable chrome sticker. Its responsibility is to inform you if something has been tampered with. A computer or large machinery is expensive to fix. Once this tamper evident voidable decal has been peeled away, you are basically no longer responsible for it. How can you tell it was peeled away? EASY! Once the sticker is peeled away, not all of it will peel away. There is a specially formulated part of this chrome sticker that remains on the surface and reads the word VOID. The sticker can be placed anywhere on an item but it is more beneficial to place the sticker near the opening into the guts of the item or across an opening to where it’d have to be cut to get in. Our custom voidable stickers are very useful. They are fully created by you and you can have them be any size up to 56 sq. inches, any text color, font and what it reads. 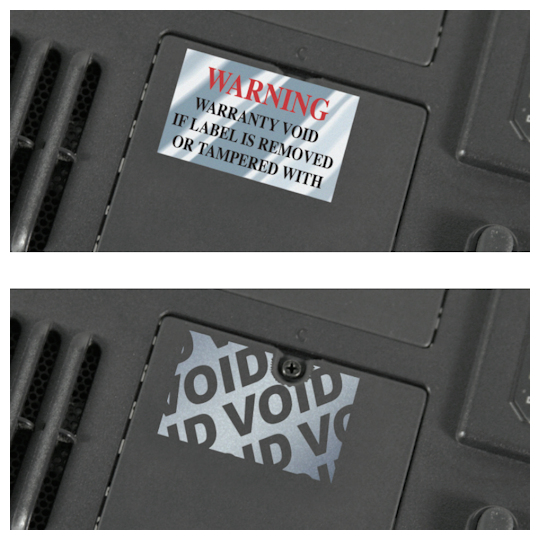 Pre-warn people that a warranty will be void if tampered with. It is all very simple stuff but some will try to outsmart the smartest sticker ever. Little do they know! Companies must protect their products and their expenses and this is the best way. This tamper evident sticker is extremely sensitive in the beginning and must be left alone for at least 72 hours after application. The adhesive needs a curing period to fully adhere to the surface it is applied to. This will give you the best results. We offer many options with this product for an additional charge including, consecutive numbering, color matching, die cuts for specific shapes and copy changes. It is suitable for outdoor use and can withstand most all weather conditions. This product is of the highest quality voidable chrome material that helps the sticker to stand out on all types of products. To fully give this product a test, request a free sample! Samples are available from overruns of previous jobs done. It will give you a real experience at the sticker and you can see if it will be fit your needs. Contact us today for your free sample and also for a free quote! Our friendly and talented staff is waiting to hear from you and help assist you on your next order of voidable chrome decals.